Dane played freshman football at Bay, and was moved up to varsity by the beginning of the tournament. He loved it. 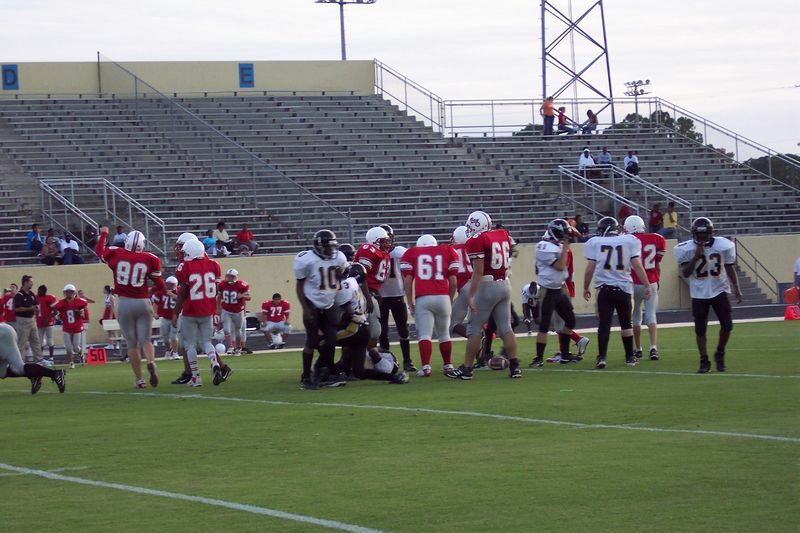 JV Game against Rutherford --notice the big crowd!